I would highly recommend this dealership to anyone. My salesperson was Nate, and he did not disappoint. Excellent salesperson, with a great attitude. No BS. Great to work with. He found the closest car to what I wanted, but unfortunately another dealer would not give up the car. We found another car and they stuck to their word on a great deal. It was not a perfect situation, but Nate found a way to make my experience as pleasant as possible. Delivered the car right to my house and it was immaculate. Great care and customer service. I will definitely be calling him for my wife’s next car and when my lease is finishing. What a wonderful experience we've had with this company, they really go out of their way to make everything perfect. From Joe in sales to Anna in the service department they are second to none! I wouldn't hesitate to recommend them to anyone, you won't be disappointed! Great job!!! Excellent staff and customer service. Repairs are done quickly and they have never disappointed. 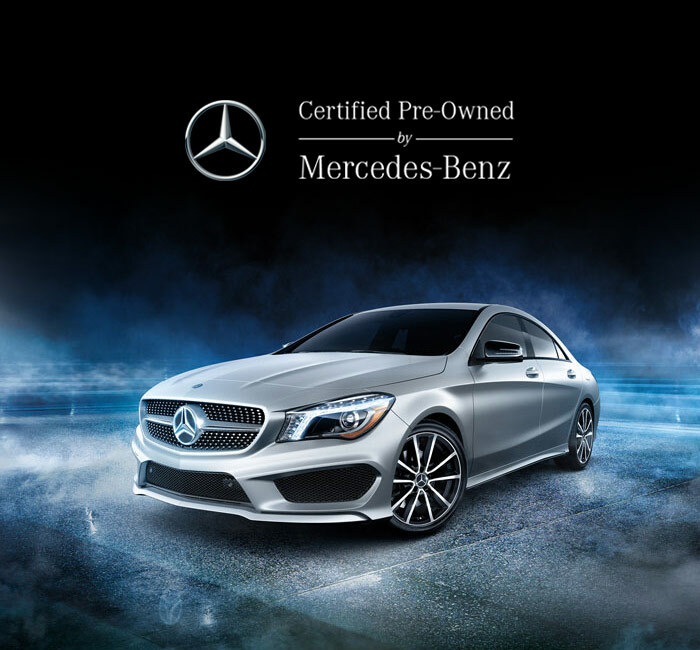 Here at Mercedes-Benz of Akron, we feel privileged to introduce drivers from Canton, Kent, Medina, Hudson, and Cuyahoga Falls to vehicles that set the standard for luxury all across the world. You’ll discover models as diverse as the elegant SLK 300 convertible, the executive E 350 sedan, and the intimidating GLS 450 in our showroom. It’s always our pleasure to talk you through each vehicle’s advantages or arrange a test drive. 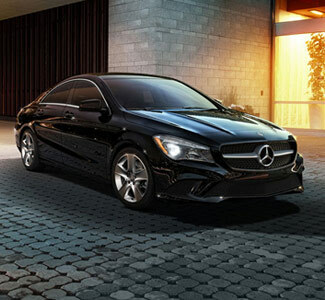 If you’re more interested in a pre-owned Mercedes-Benz model, just browse through our pre-owned inventory. 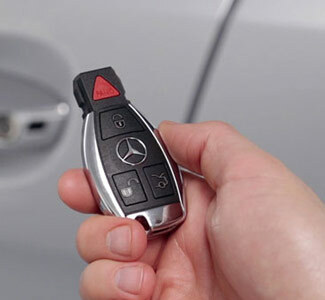 Financing through Mercedes-Benz Financial Services at our dealership will feel quick, simple, and effortless. We understand that you deserve flexible terms built around your own needs, not those of someone else, and our team will work to find a payment option that meets your requirements. All the hard work is done for you, and we can even authorize an Auto Pay option that automatically transfers the loan amount each month instead of interrupting your life with checks or online payments. 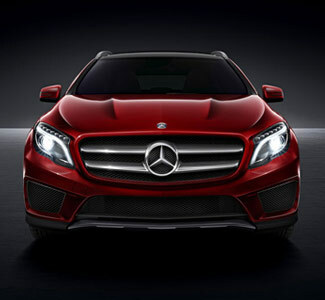 Mercedes-Benz vehicles are a cut above the rank and file, and we believe that’s how they should to be treated. Our state of the art vehicles are developed by top engineers, so it makes sense that we would only hire certified technicians to service them. They’ll utilize state-of-the-art machinery and genuine OEM parts to keep your vehicle in prime condition. 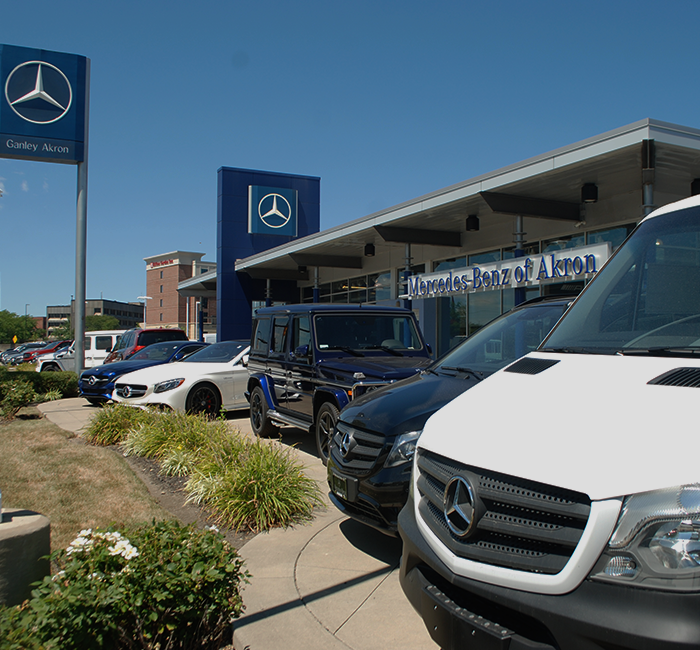 From service center to sales floor, the team here at Mercedes-Benz of Akron is ready and waiting to serve your needs. Don’t hesitate to pay us a visit today.